Demna Gvasalia has been announced as Artistic Director of Cristóbal Balenciaga’s famed fashion house. After a star studded SS16 runway show Alexander Wang has taken his final bow at Balenciaga and handed the reins to Gvasalia who is best known as head designer behind cult Parisian streetwear/high-fashion melange, Vetements. His appointment seemed out of the blue to many in the fashion world where it was rumored that a former Balenciaga assistant would take over. Gvasalia only added to the mystery when he denied any involvement with Balenciaga to famed fashion journalist Cathy Horyn. Reactions to Gvasalia have been mixed. 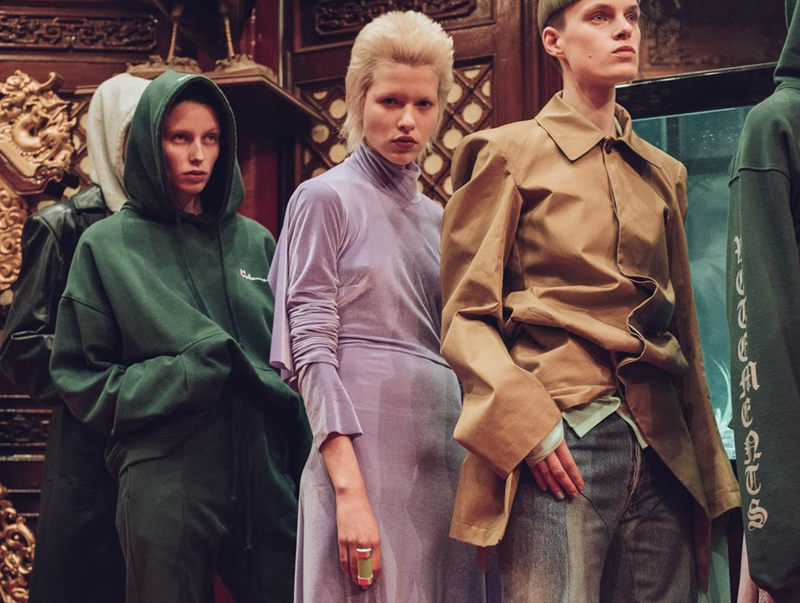 Vetements’ logo-blazed sweatshirts and jeans have some worrying that Gvasalia’s background is too commercial for Balenciaga. 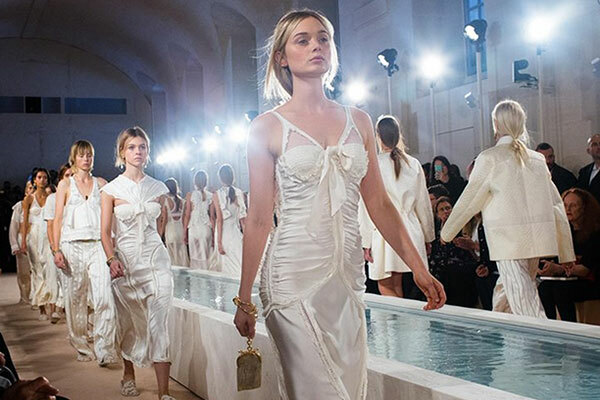 Others are excited to see the house go in an unexpected direction given that Alexander Wang’s short, three year tenure at the brand was deemed nice and inoffensive but also largely unexciting. The opportunities are endless for Gvasalia at Balenciaga.